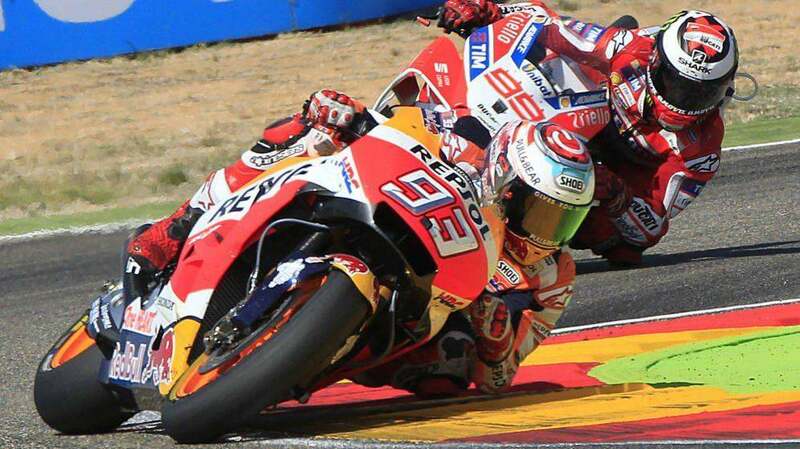 There is still a long way for Jorge Lorenzo and Marc Márquez to share box and equipment, but the cold war has already begun between the two MotoGP riders. 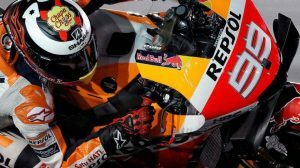 It is no secret that the signing of Jorge Lorenzo by Honda was the bombing that has turned the paddock upside down, and will undoubtedly be one of the foci of the next World Cup. Among other things because, for the first time in many years, two of the strongest riders of the championship will run with the same colors, something that, as is often the case, is not a synonymous but internal battle, and lasts. And is that until now there were many who ventured that the coexistence between the two would not be easy. 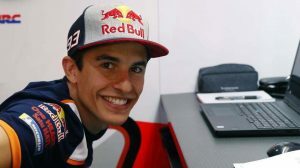 Jorge Lorenzo is not Dani Pedrosa, and Marc Márquez will have a very strong rider at his side who will not give him the facilities that Dani has given him. And in Honda already knows. In fact, it has not been other than Alberto Puig, the Honda Team Manager who has spoken on the subject and could not be clearer. 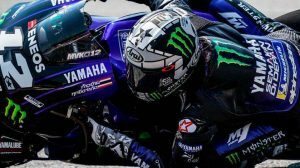 He was in charge of signing Jorge Lorenzo, and he will bear the responsibility that the war between the two will not get out of hand. A first warning of what it is already an open secret in MotoGP: next season may be one of the most moving in the Honda box.